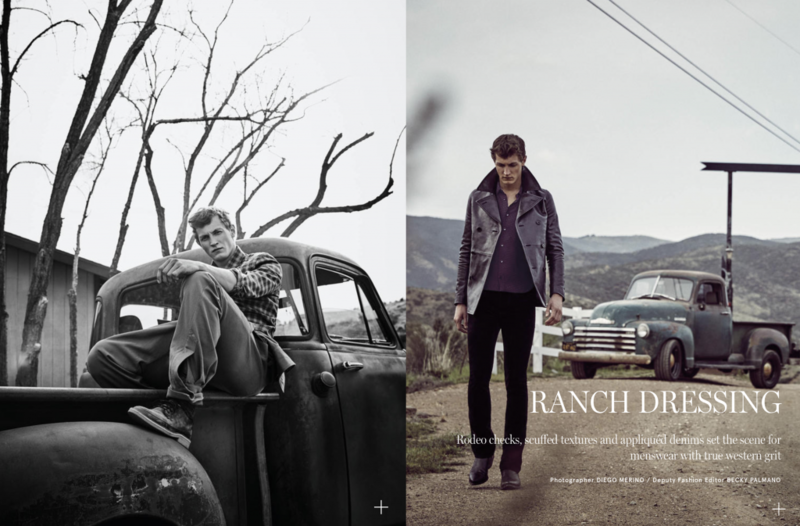 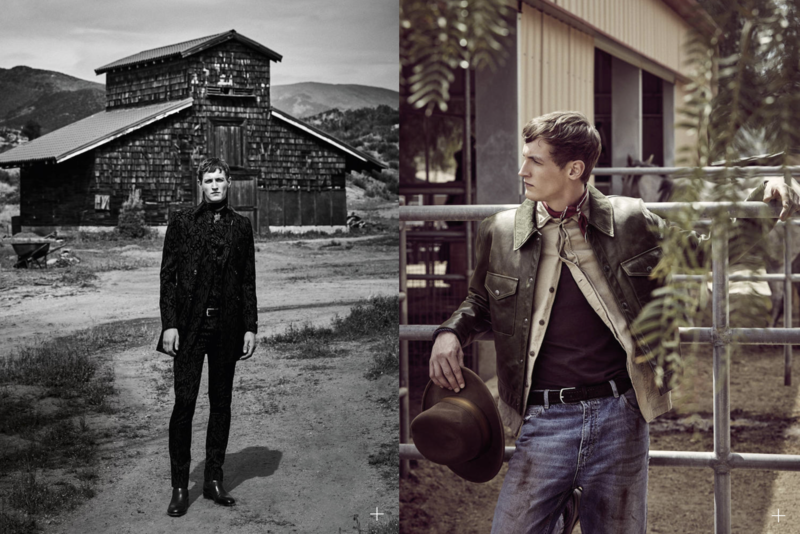 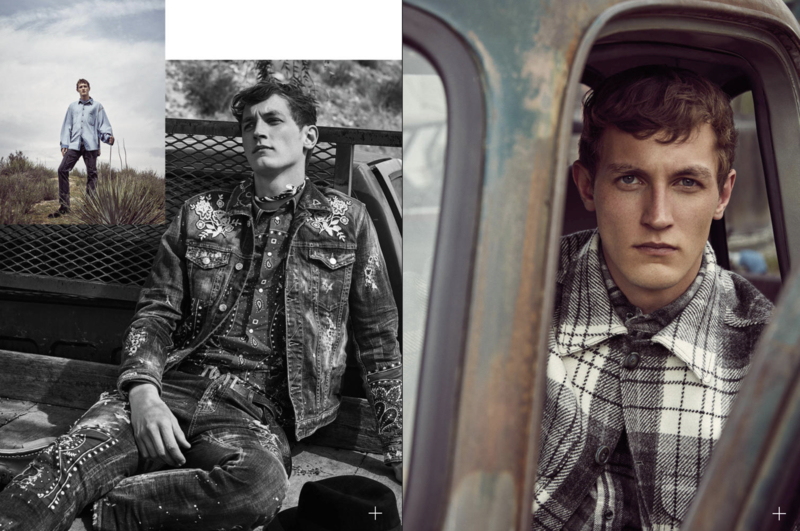 Rodeo checks, scuffed textures and appliquéd denims set the scene for with true western grit for Diego Merino’s latest menswear shoot for Harrods Magazine. 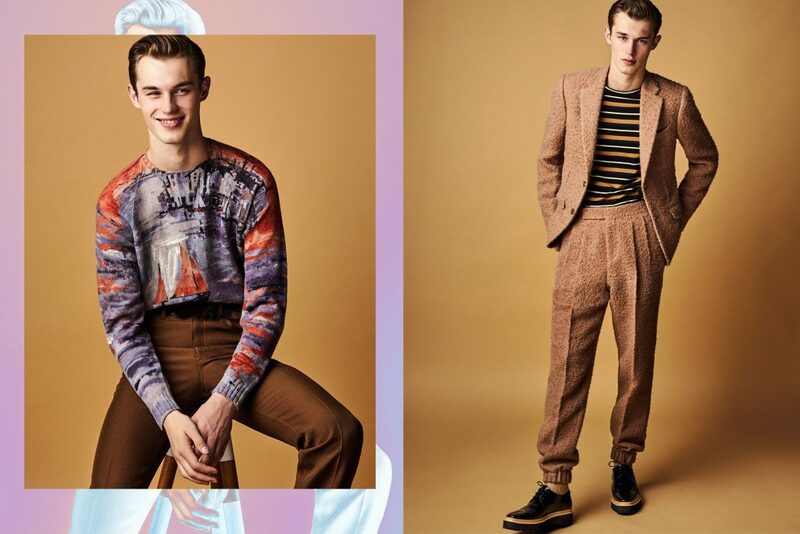 Fast Management’s Diego Merino adds a touch of star quality to his latest shoot for Harrods Magazine with a vibrant 1970s-style photoshoot. 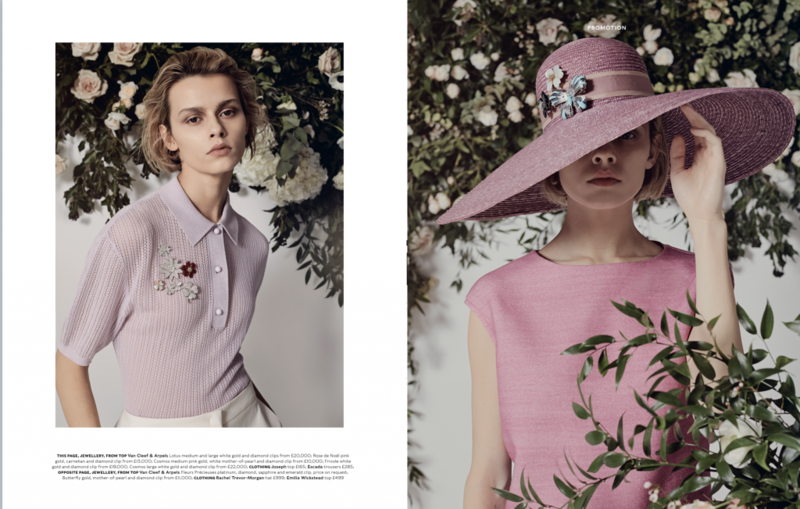 Inspired by flora and fauna, Van Cleef & Arpels’ exquisitely set clips are the new way to add your own distinctive, decorative edge to any look. 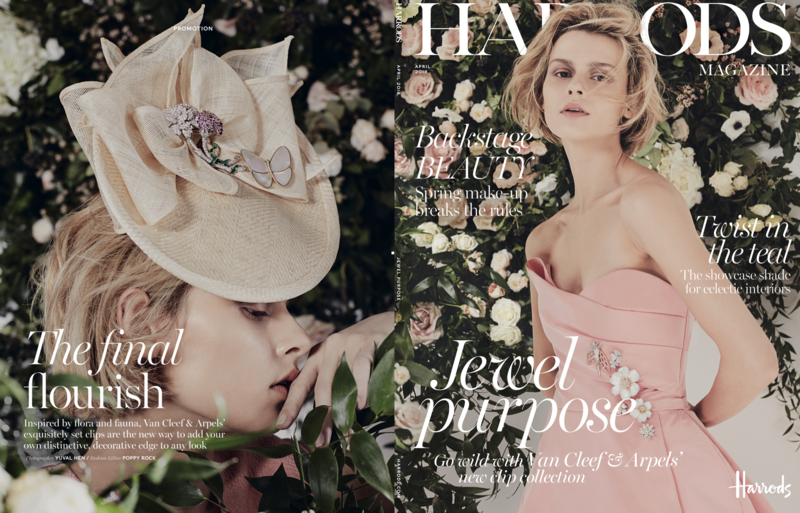 For the April issue of Harrods Magazine, Fast Management’s Yuval Hen continues his collaboration with the distinguished Place Vendome Maison. 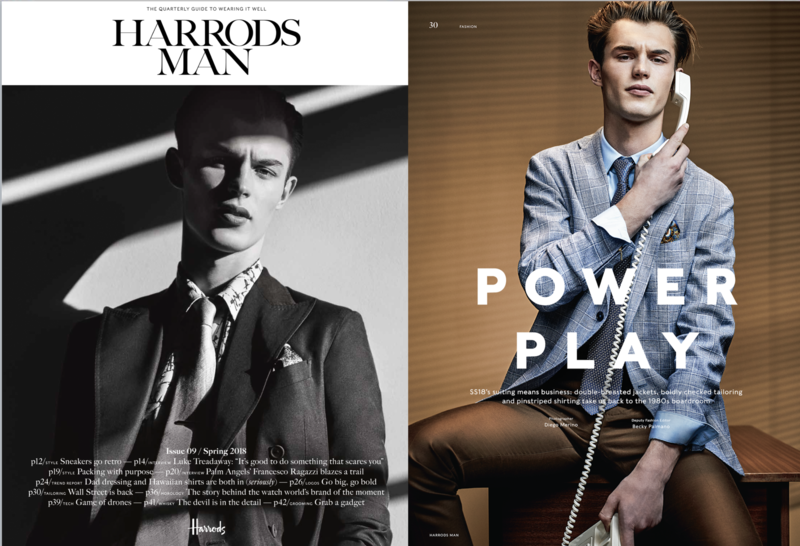 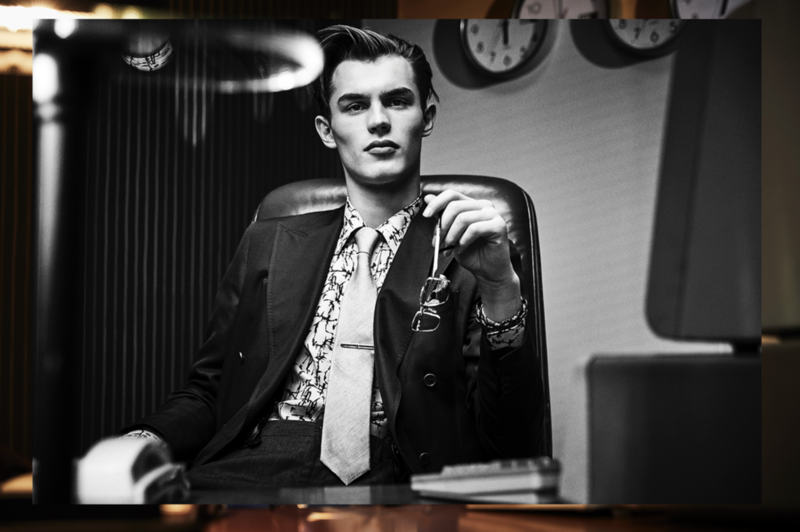 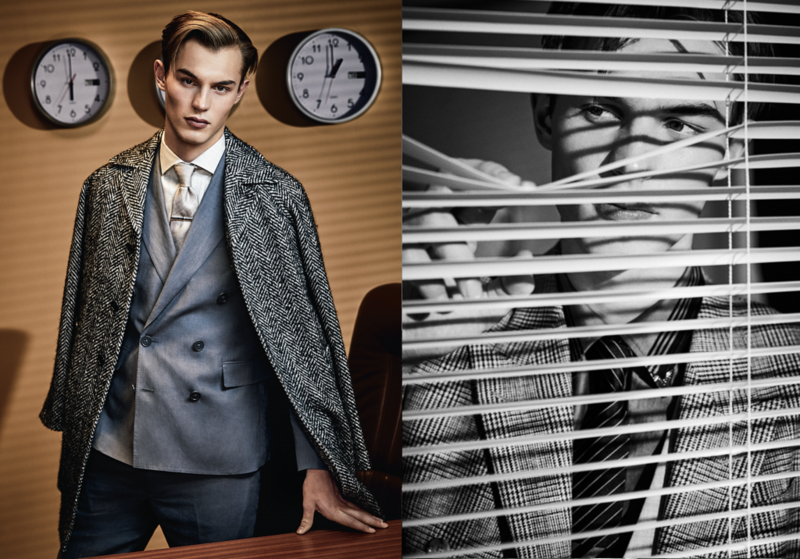 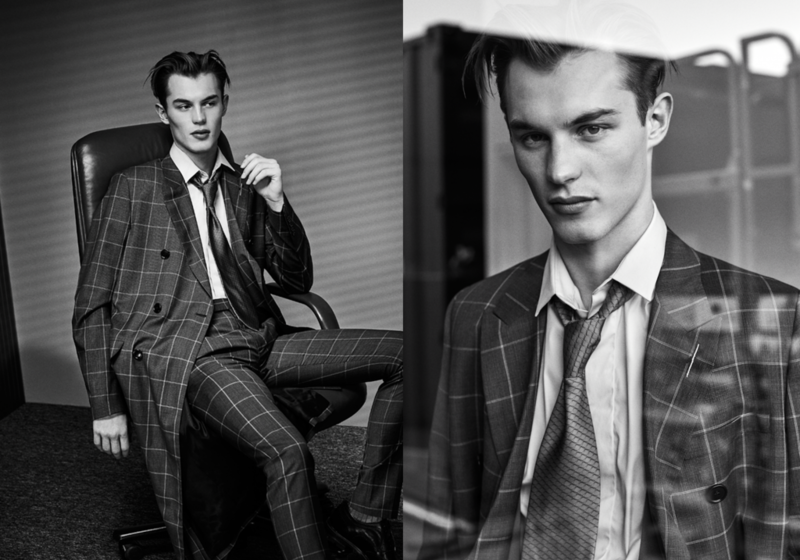 Fast Management’s Diego Merino takes us back to the 1980s’ boardroom with his latest shoot for Harrods Man Magazine. 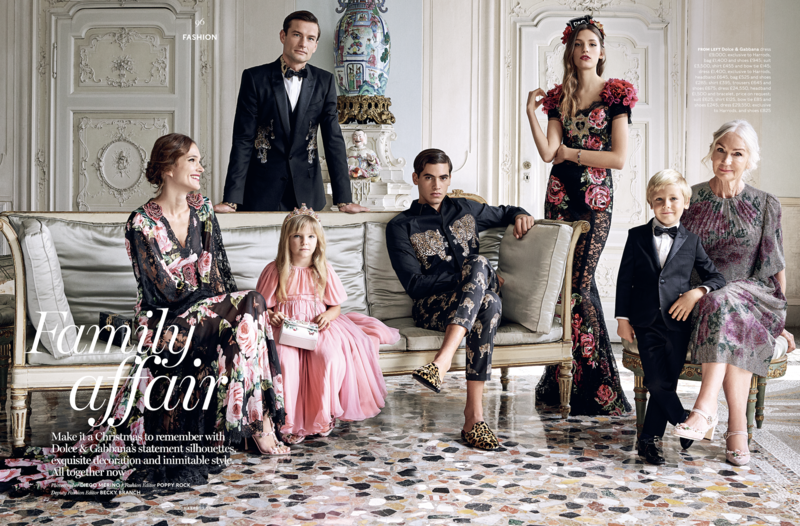 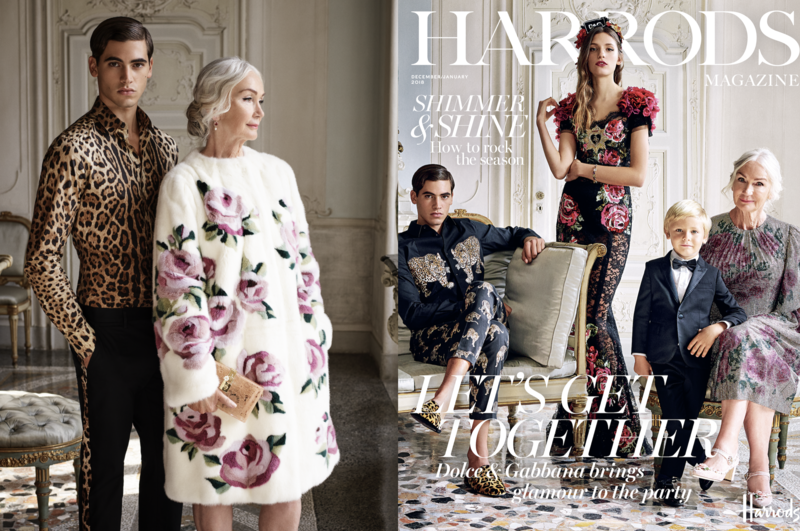 For the December issue of Harrods Magazine, Dolce & Gabbana invites you to a true family affair with images by Diego Merino. 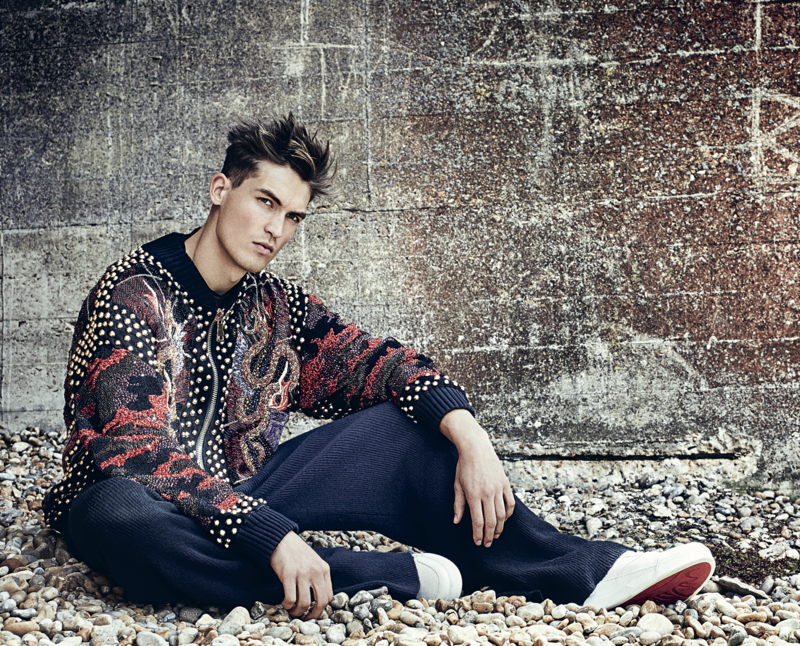 Part sportswear, part club-culture cool, all very definitely luxe. 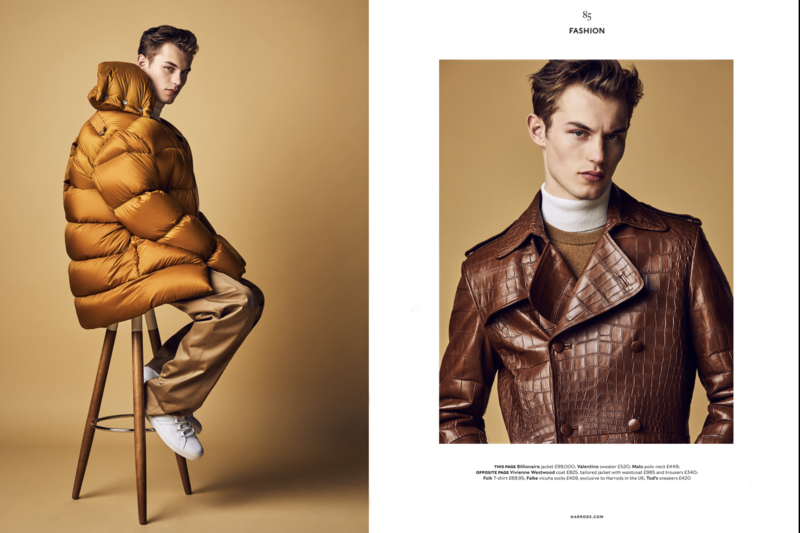 Diego Merino shoots the AW17 menswear collections for Harrods Magazine that are as high performance as they are singular in style. 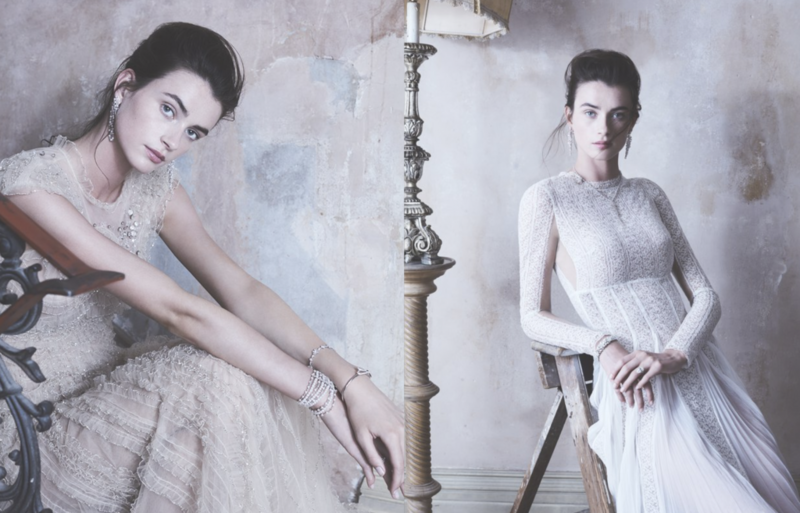 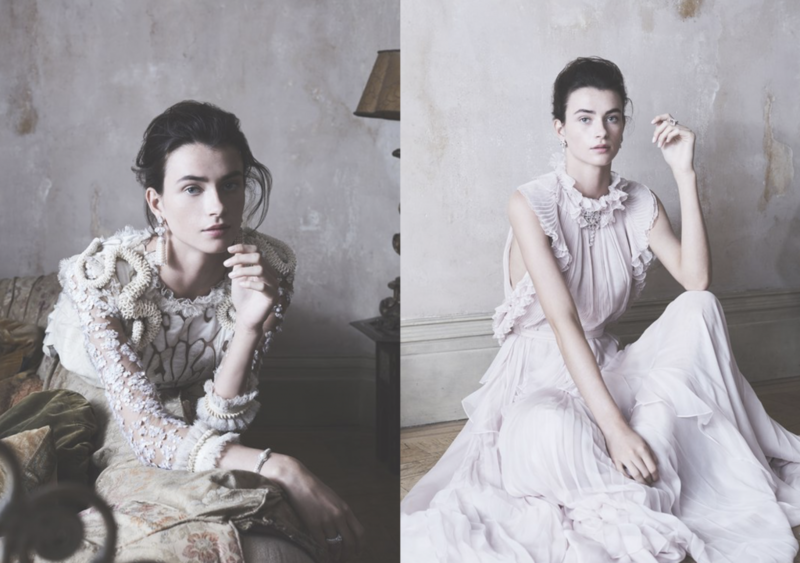 Let beauty be your muse with radiant fine jewellery awash with diamonds and pearls, and elegant gowns in watercolour shades – Fast Management’s Yuval Hen shots “Artist’s Impression” his latest editorial for Harrods Magazine’s November issue. 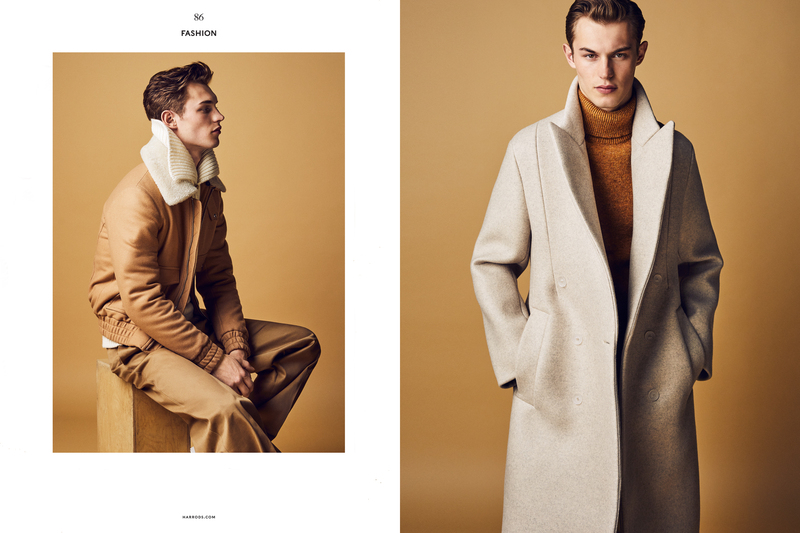 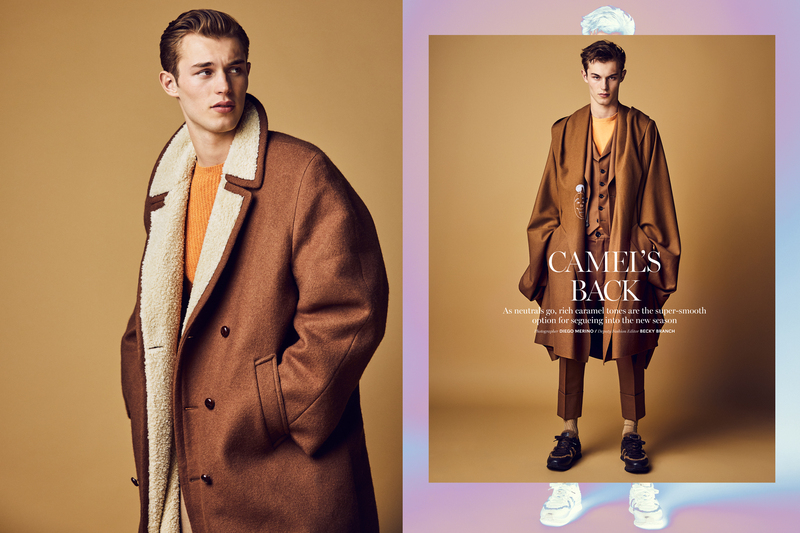 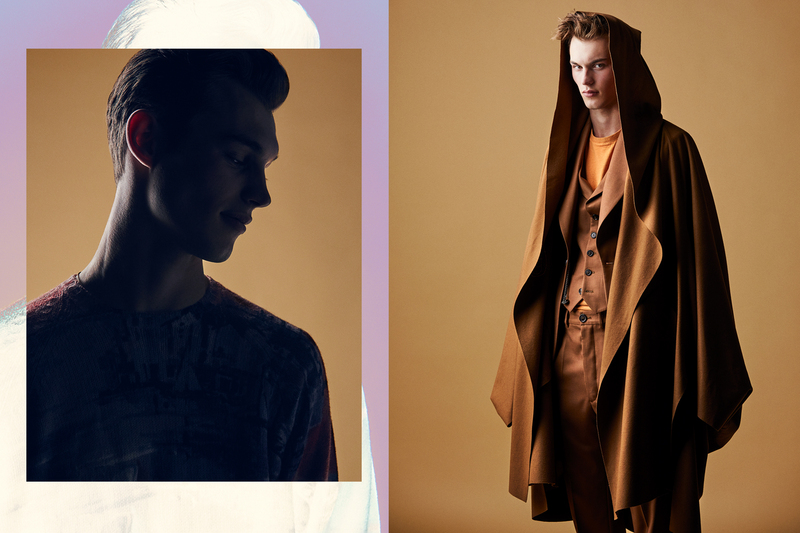 As neutrals go, soft caramels are the super-smooth option for next season as Fast Management’s Diego Merino proves in his latest shoot for Harrods Magazine. 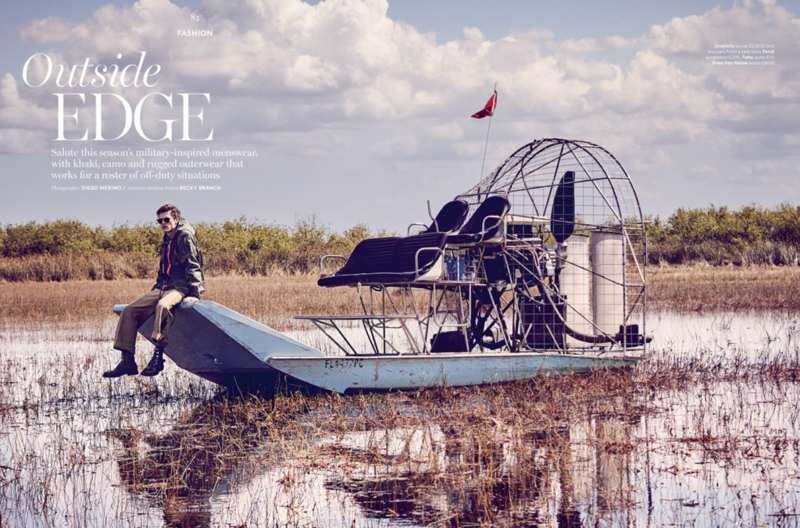 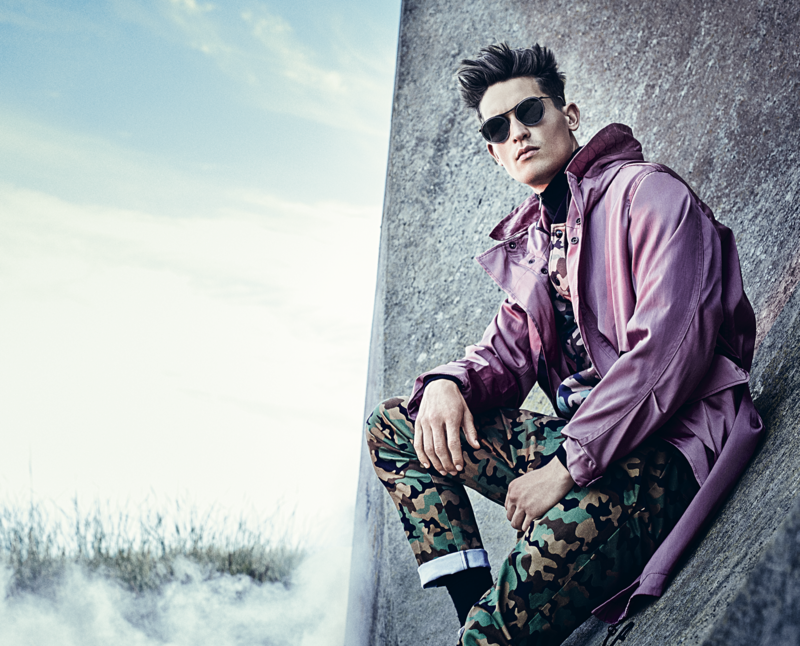 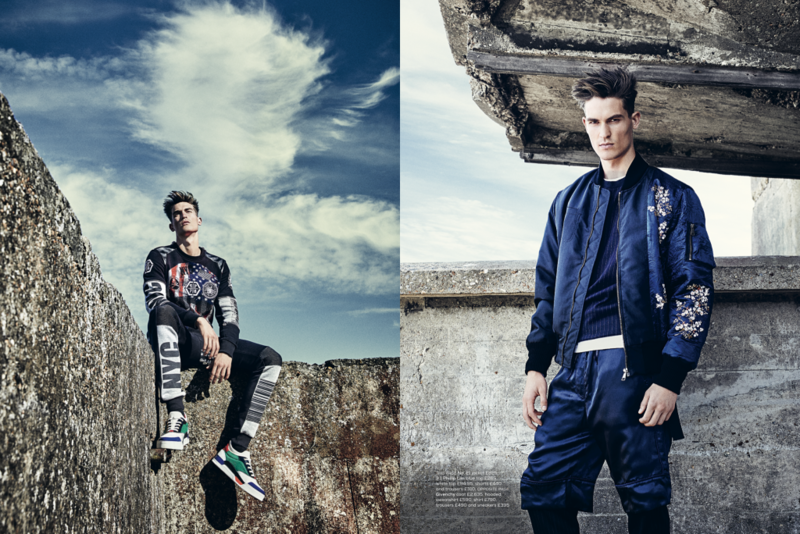 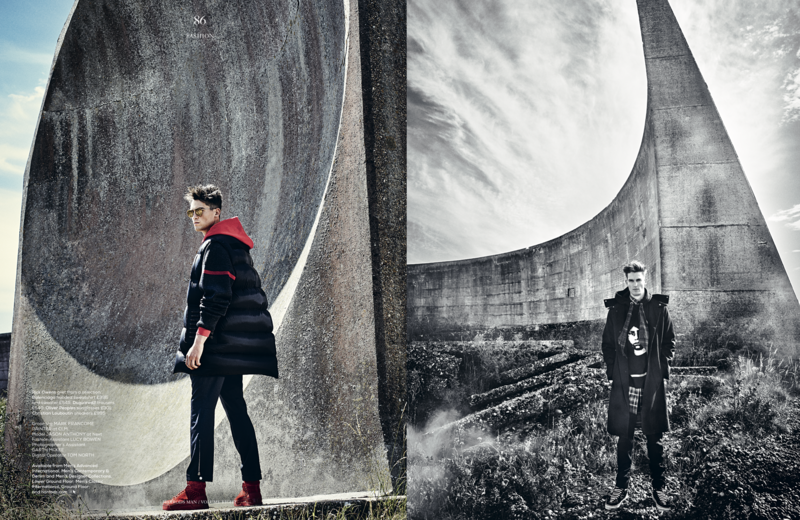 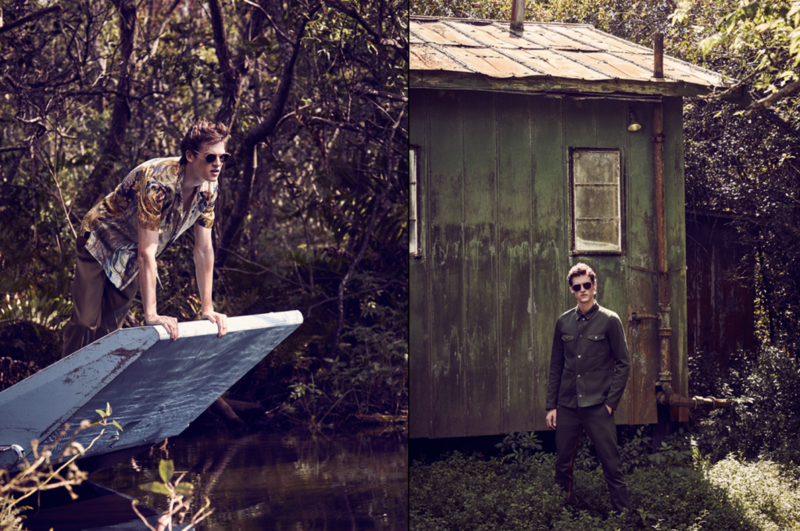 Fast Management’s Diego Merino, salutes this season’s military-inspired menswear in his latest shoot for Harrods Magazine shot on the outside edge of the Florida Everglades. 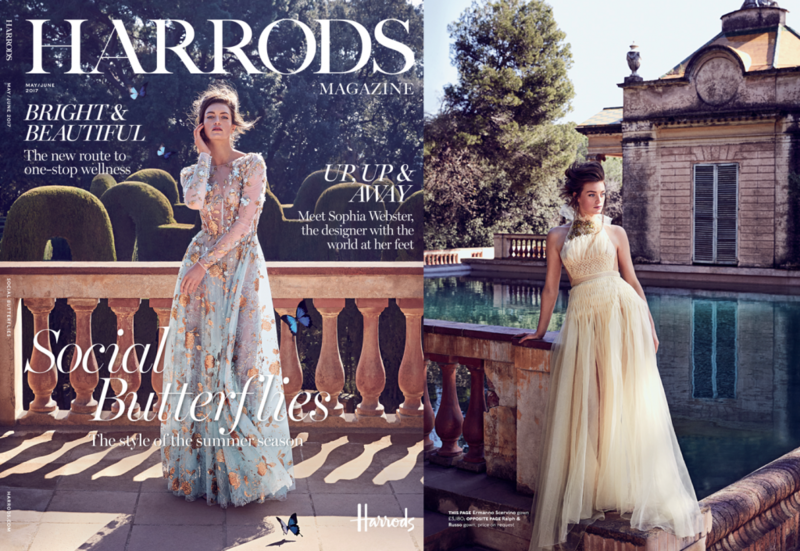 Diego Merino shoots bright and beautiful summer silhouettes for the cover story of the latest issue of Harrod’s Magazine.